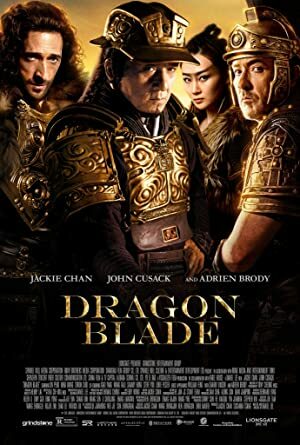 Dragon Blade (2015) – What's New on Netflix Canada Today! When corrupt Roman leader Tiberius arrives with a giant army to claim the Silk Road, Huo An and his group of trained warriors teams up with an elite legion of defected Roman soldiers led by General Lucius to maintain the delicate balance of power in the region. To protect his country and his new friends, Huo An gathers the warriors of thirty-six ethnic nations together to fight Tiberius in an incredible epic battle. When Roman emperor Tiberius plots to seize the Silk Road, his brother joins forces with a Chinese general to protect the trade route. Ancient Rome and China are about to collide. Unless a defector and a warrior can turn the tide, civilization is doomed.